"With the formal establishment of the ASEAN community on December 31, 2015 in accordance with the Kuala Lumpur Declaration on the Establishment of the ASEAN Community signed by the ASEAN Leaders during the 27th ASEAN Summit, cultivating awareness of ASEAN has become more crucial in preparing the Philippines to take advantage of, and strengthe its capacity to adjust to, the expected deeper level of integration in the region." In support to this, the singing of the ASEAN Hymn is now included during Flag Ceremonies in ISPSC. For more info pls. read CSC MC No. 6 s. 2016. 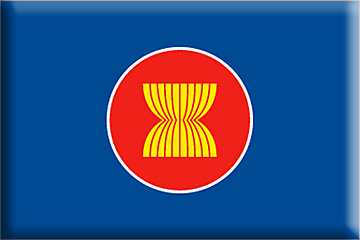 The ASEAN Anthem can be found here and the guidelines on the ASEAN Flag can be found here.